The year 5 and 6 were going to camp. And it was camp week. On week Wednesday 6th march to Friday 8th march. It was in pt England field. The year 5 and 6 were going to camp. And it was camp week. On week 5 - Wednesday 6th march to Friday 8th march. It was in pt England field. My favourite thing about camp was on Monday at night we watch a movie called small foot at was a funny movie. At camp I like the way they made the dinner and desert. And I was happy when my group get to find out where are tents are when I found my one it turned out the I was sleeping with my friend. When we first went inside are tent it was hot as. It felt like I couldn't breathe in there. I what to say thanks to MR Burt. I will like to say thanks to the people how made dinner and desert and breakfast. And say thanks to the parent helpers. And thanks to how made this happen. And to the camp leaders. I leader to make new friend. Because if you go to camp you will have lost and lost of fun. 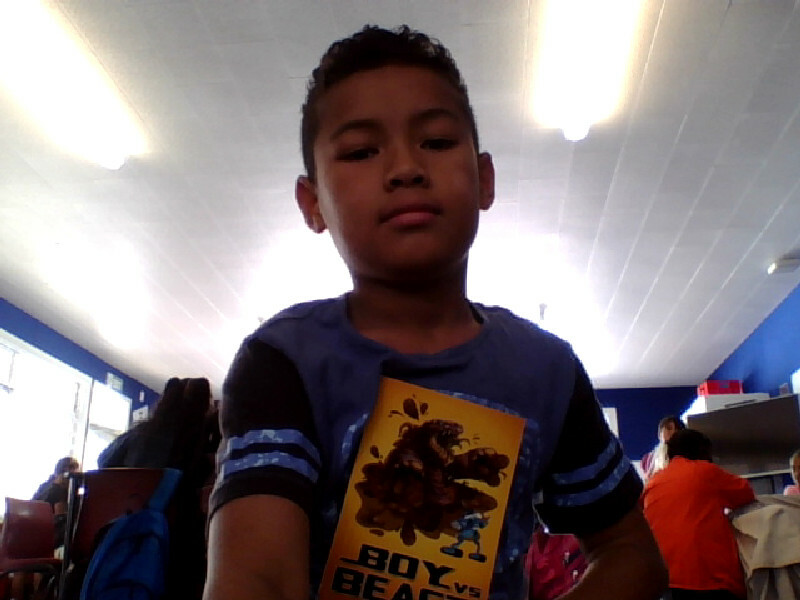 This is my camp writing for today and I was write about my day at camp. 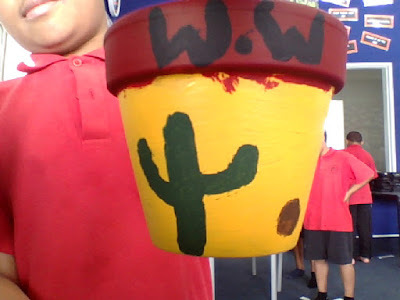 I had write about what I did on camp like the activity and the food and tenting. if you don't know what's tenting is it's where you have to find your tent and tent buddy. we learn that tsunami are dangerous. and we also learn about earthquakes. 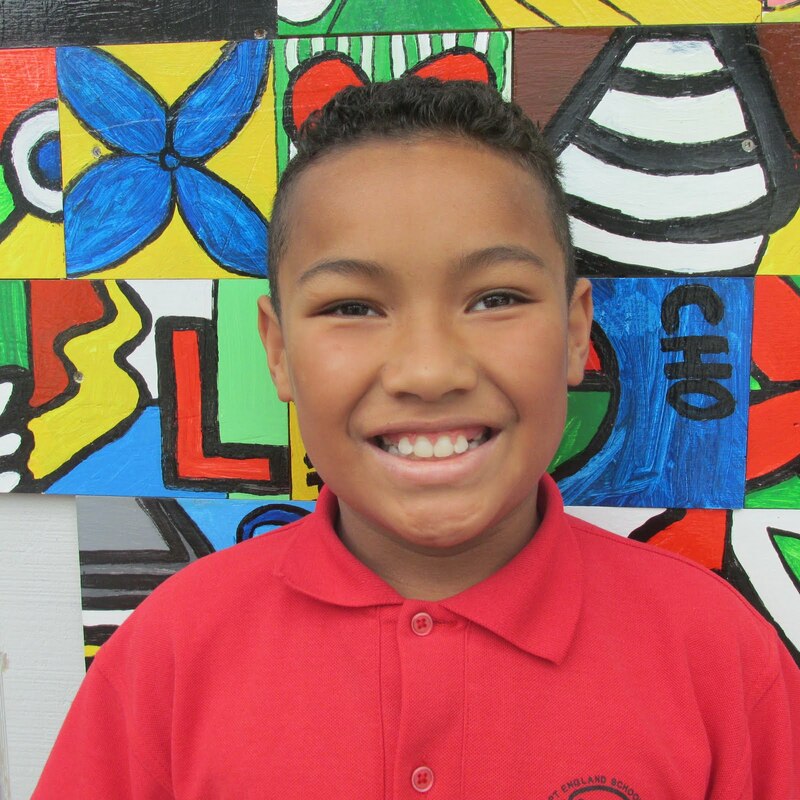 Kia ora My name is Valeli I am a year 6 my teacher is Miss parrant. And I go to pt England school. The thing I enjoy is playing on my PlayStation. The game that I like to play is marvel superhero 2. My favourite food is burger king because you are aloud to get a free refill there when you finished your drink.On the weekend my family goes to mission bay when it is hot. Sometimes I don,t play sports that much. And sometimes I go fishing with my dad. 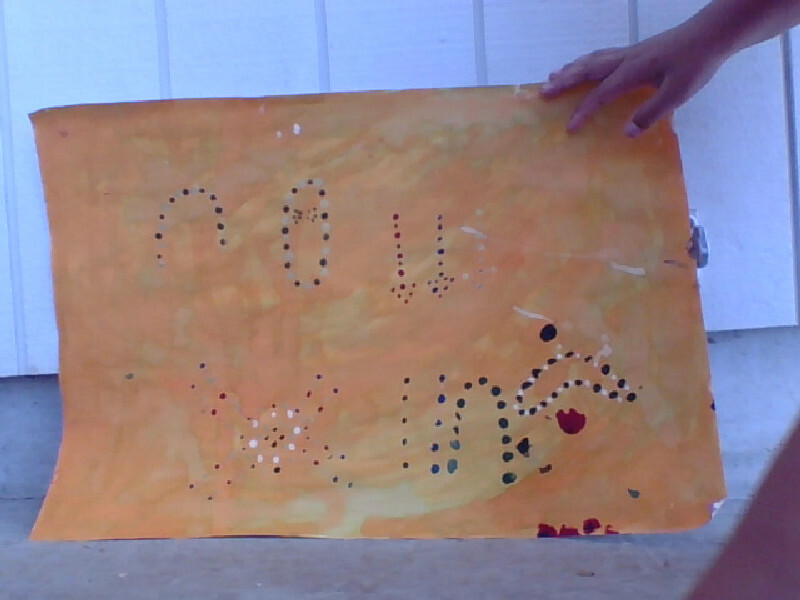 WALT: write about ourselves on the internet in a cyber-smart way. today I did my writing task about me we were learning what to tell and what to and bye.